LG electronics has launched Optimus G Pro Dual SIM version smartphone 'LG Optimus G Pro Lite' in India at Rs. 22,990/-. 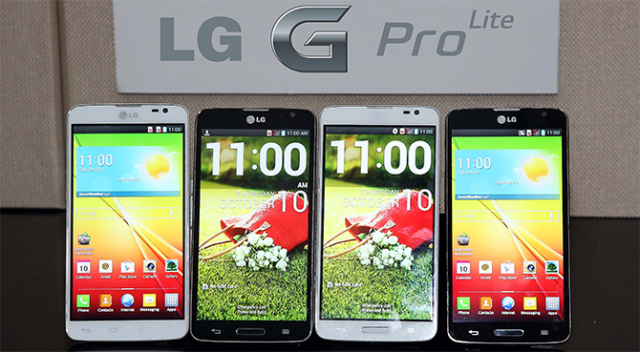 LG G Pro Lite is a mid-range smartphone, which was earlier announced for selected countries including India. "The LG G Pro Lite is a feature and experience rich smartphone specifically designed to provide communication flexibility to our growing customer base. We are strengthening our mobile portfolio by continously adding-in feature and experience rich devices so as to provide our customers with competitive devices. The market for smartphones with displays over five inches will continue to grow and LG is in a great position to capture these new customers when they're ready to move up from their current phones," said LG M.D, Soon Kwon at launch event. According to specs, the Optimus G Pro comes with Dual SIM support and Stylus pen, a 5.5-inch qHD IPS display with 540 x 960 pixels of resolution. 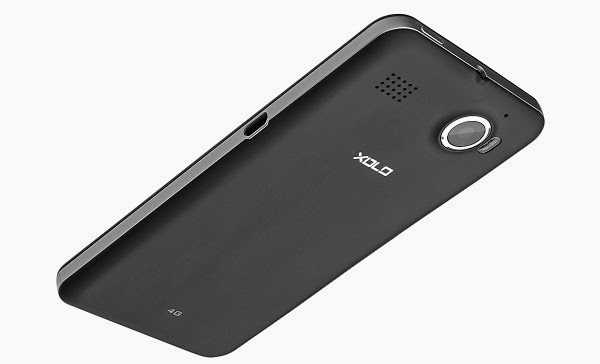 It sports 8 MP ( Megapixel ) rear camera and a 1.3 MP front facing camera. LG Optimus G Pro is powered by a MediaTek 6577 Dual-Core processor clocked at 1 GHz with 1 GB of RAM. 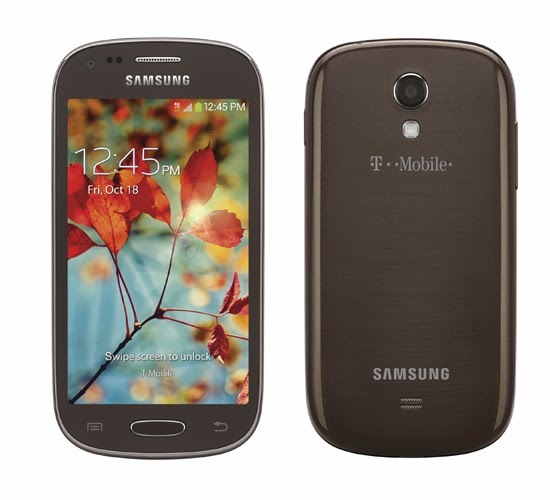 It comes with 8 GB of internal storage capacity which you can expand via microSD card. 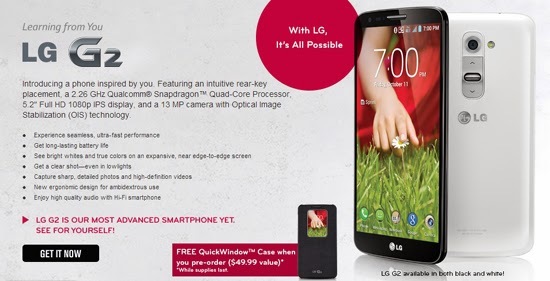 LG G Pro runs on Android 4.1 Jelly Bean operating system and packed with 3,140 mAh battery capacity. 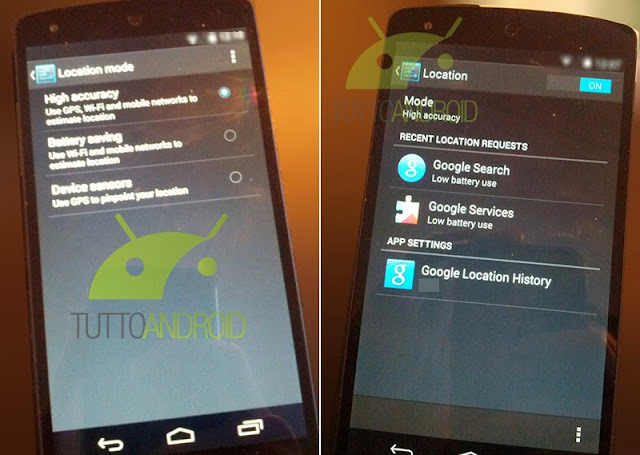 Many leaks of Google's LG Nexus 5 seen over the web . 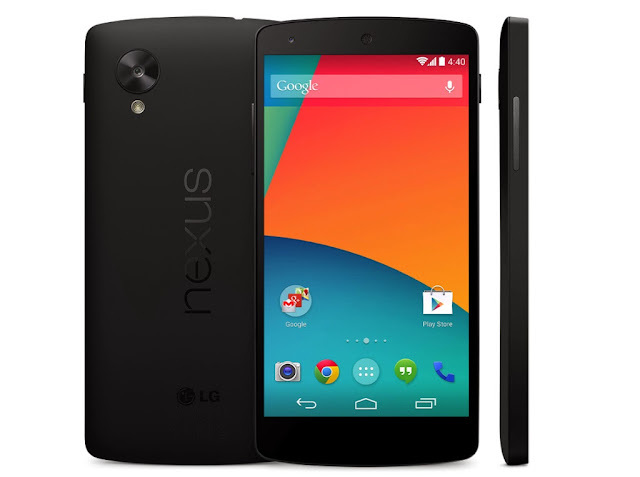 After all Google launched Nexus 5 which is now available for purchase on Google Play Store. With the launch of Google Nexus 5, new Android 4.4 KitKat OS also launched at same time. The Google Nexus 5 features a 5-inch full HD display with 1080 x 1920 pixels resolution at 445 ppi pixel density and the display is protected with Corning Gorilla Glass 3, it is powered by a Snapdragon 800 Quad-Core processor with clock speed of 2.3 GHz with 2 GB of RAM. In addition, Nexus 5 comes with 8-MP ( Megapixel ) rear camera with LED flash and optical image stabilization and a 1.3-MP front facing camera, it sport Dualband Wi-Fi 802.11, NFC connectivity, Bluetooth v4.0. It also supports 3G and 4G-LTE network and it has a special feature which is 'build-in Wireless Charging'. Yeah, this is first time Google launching its nexus with build-in wireless charger, now no need to connect adapter charger in wireless field. Google Nexus 5 packed with 2300 mAh battery which is last up to 300 hours on Standby mode and 17 hours of talk time. 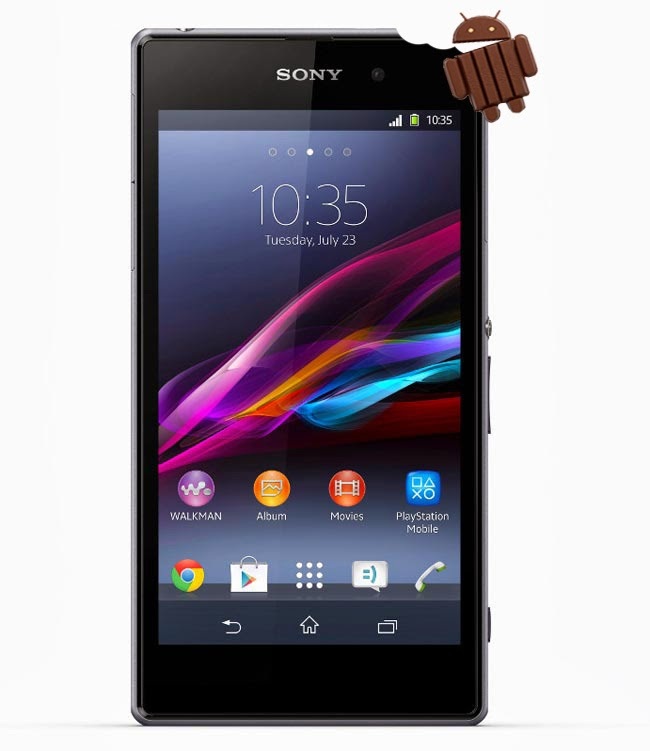 The phone has weigh of 130 grams and it runs on Android 4.4 KitKat operating system. The Nexus comes in black and white color, where 16 GB model priced at $349 and 32 GB model priced at $399. The world's slimmest smartphone Huawei Ascend P6 has been officially launched for Indian market. The new flagship smartphone will cost you at Rs. 29,999. 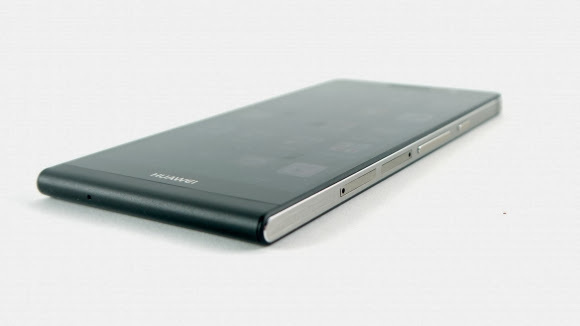 The Huawei Ascend P6 measures in 6.2 mm thick and weigh of 120 grams. 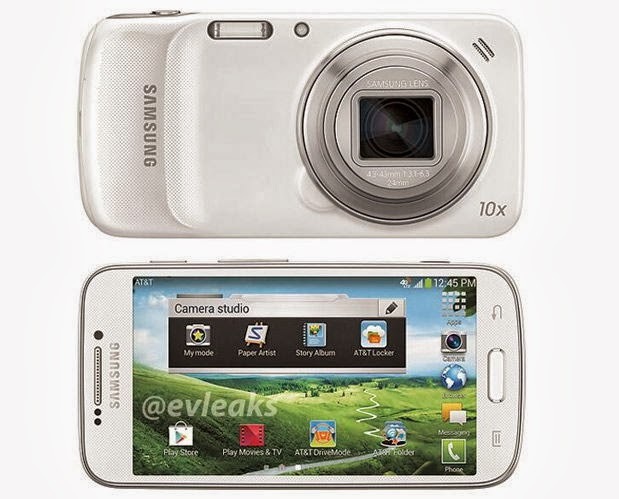 It features a 4.7-inch LCD display with 720 x 1280 pixels of resolution. It's powered by a Huawei K3V2 Quad-Core processor with clock speed at 1.5 GHz and a 2 GB of RAM. In addition, it comes in 3G HSPA+, Wi-Fi a/b/g/n connectivity, Bluetooth v4.0, GPS support. 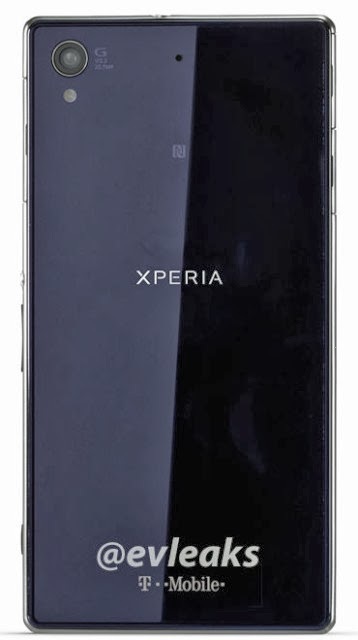 The Ascend P6 comes in Pink, Black and White colors, it includes a 8-MP ( Megapixel ) rear camera, capable of recording Full HD video @1080p and a 5-MP of front facing camera. It have 8 GB of internal storage capacity which you can expand up to 32 GB via microSD card slot. 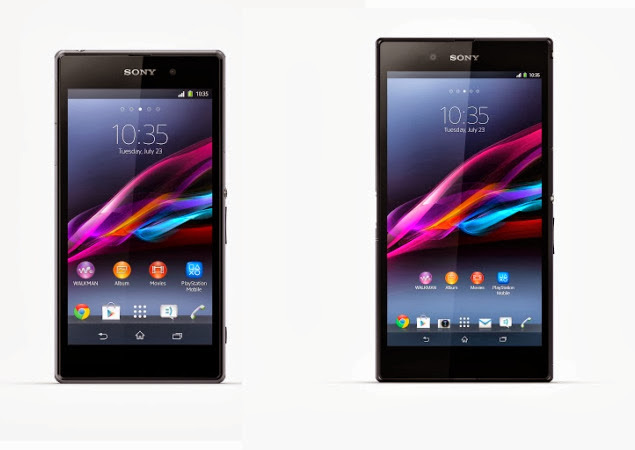 Ascend P6 runs on Android 4.2.2 Jelly Bean operating system and a 2000 mAh battery. 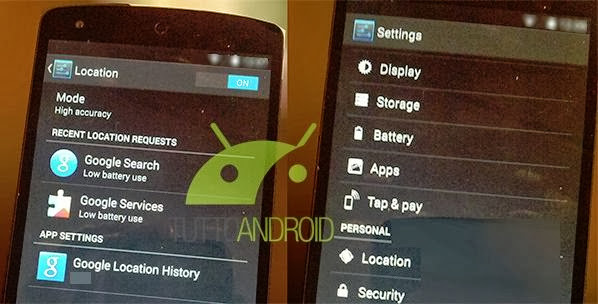 Much has been said about the upcoming Nexus 5 and Android 4.4 KitKat operating system. We have already seen mobile with OS in photos and show off in a video. Many reports coming out with October 18th release, but any thing could change this time. However, Nestle's @kitkat Twitter account dropped more clues by tweeting, "Sometimes you have to look at the signs" with a picture of KitKat, "This Is It". This point to the musical reference guessing of October 28th release date. If we know, Nexus 4 was unveiled on October 29th in 2012, it seems to fit. This tweet make it sure of releasing Android 4.4 KitKat with Nexus 5 on October 28th. LG device 'Nexus 5' leaked photos appearing on the web over a past month, here some new leaked photos of Nexus 5 shows off it with new user interface of coming Android 4.4 KitKat. 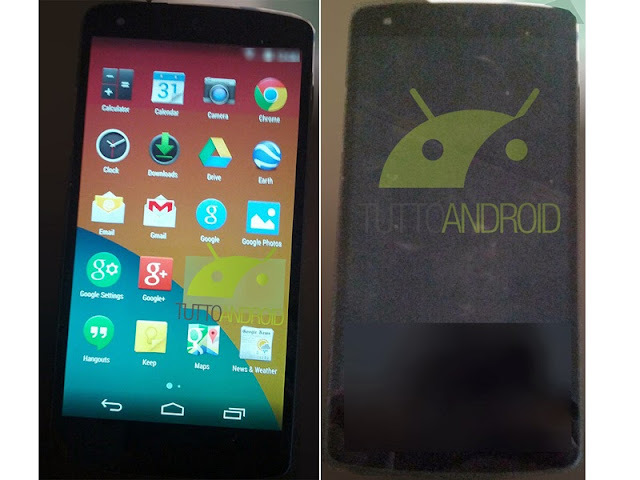 These leaked images courtesy of the Italian site tuttoandroid, the images shows new Nexus 5 running Android 4.4 KitKat operating system. After all, Google could try to unveil the Nexus 5 smartphone next week and will available to purchase in mid of November. 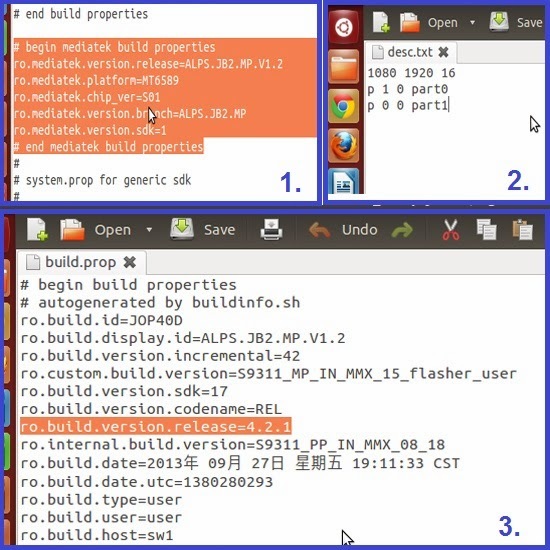 Have a look on Nexus 5 software, the running Android 4.4 having a build number KRS92B and kernel 3.4.0, so this is not a final build of KitKat, many changes could appear when it's release to the world. Some changes revealed in the setting app, Location detection related settings in ascending order, "Device sensors" mode which use the GPS system, "Battery saving" mode uses Wi-Fi connectivity and mobile network, "High accuracy" mode which uses all three GPS, Wi-Fi and mobile network connectivity. Apart from that, a Tap & Pay option located in setting, which indicates to the upcoming Google Wallet. There is many more interesting thing including new stylish white icons and transparency of KitKat UI. Let see, who is interested in Nexus 5? Micromax is preparing to introduce its first ever Full HD display smartphone, a new leak comes up with a teaser image and specs, dubbed Canvas Turbo A250. 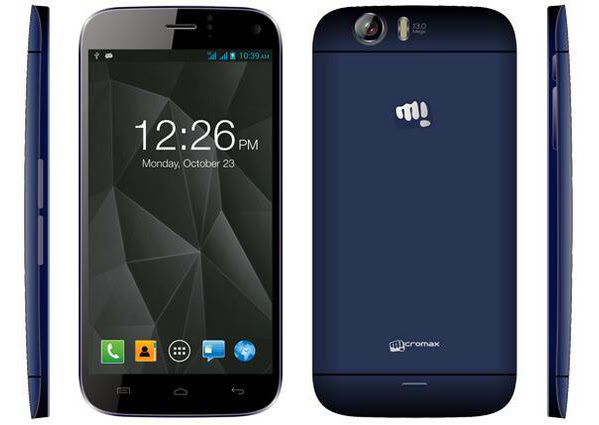 "Micromax Canvas Turbo A250 to be the First Full HD ( 1080p ) phone from Micromax. 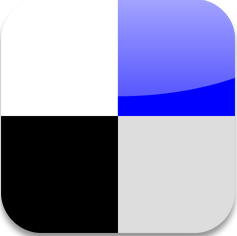 To sport Quad Core processor," said MMXNewscaster via Twitter. 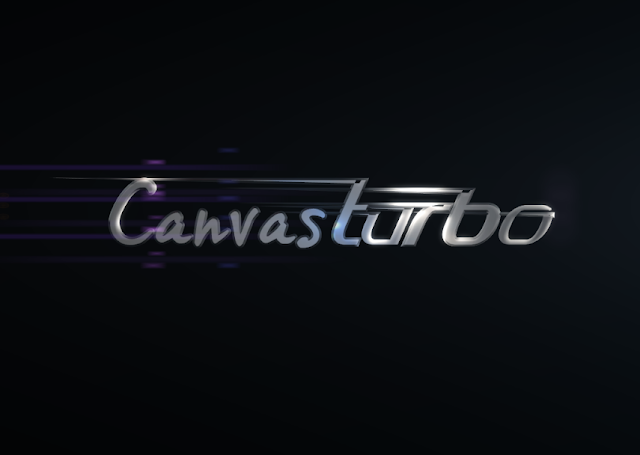 According to source, Canvas Turbo A250 will get Full HD display at 1080 x 1920 pixels resolution, build on Mediatek MT6589T ( T as in Turbo ) chipset, a 1.5 GHz Quad-Core processor and the 357 MHz PowerVR SGX 544MP graphic processor. With the powerful chipset, we expecting a 1 GB of RAM, if it boast with 2 GB of RAM it would be a first and big smartphone of Micromax. Canvas Turbo runs on Android 4.2.1 Jelly Bean OS instead of already released Android 4.3 Jelly Bean and upcoming Android 4.4 KitKat will launch soon. Micromax has not confirmed the Canvas Turbo A250, now a days smartphone experience is going more bright with Full HD mobile displays, it seems we will shortly get Ultra HD mobile display in future tech. In addition, Canvas Turbo A250 packed with 32 GB of internal storage capacity which can expend up to 64 GB via microSD card slot and it get a 13 MP ( Mega-Pixels ) rear camera and a 5 MP ( Mega-Pixel ) front facing video calling camera. ( No info on flash ). we will get you updates with current mobile and gadget affairs. Stay Tuned. 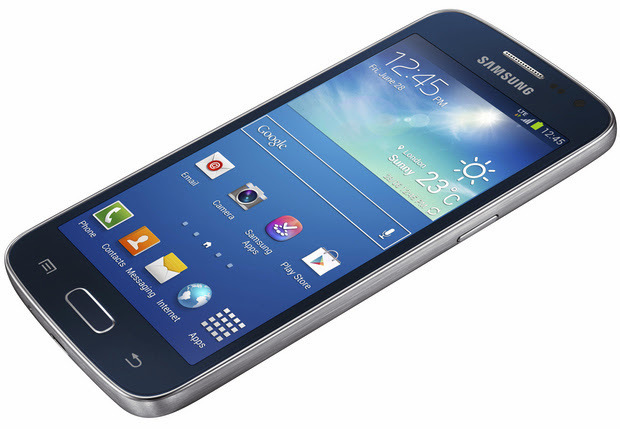 Samsung has launched Galaxy Note 3 in Dual-SIM version. As we already seen Galaxy Note family member Galaxy Note 2 with Dual-SIM support in China and this time also China is the first country to get Galaxy Note 3 Dual-SIM support. This Phablet is factory unlocked to any carrier, it can be export and use in any country worldwide. According to images, the Galaxy Note 2 had a micro and a normal sized SIM card slots where Galaxy Note 3 has both micro SIM card slots. 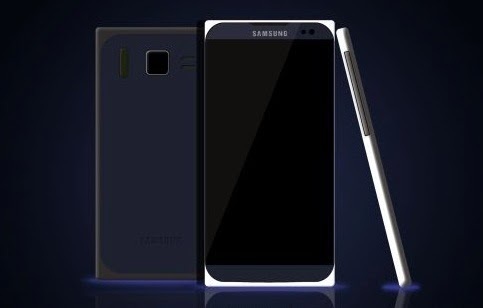 Samsung Galaxy Note 3 Dual-SIM version is powered by a 2.3 GHz Quad-Core Snapdragon 800 chip like the international N9005 model. 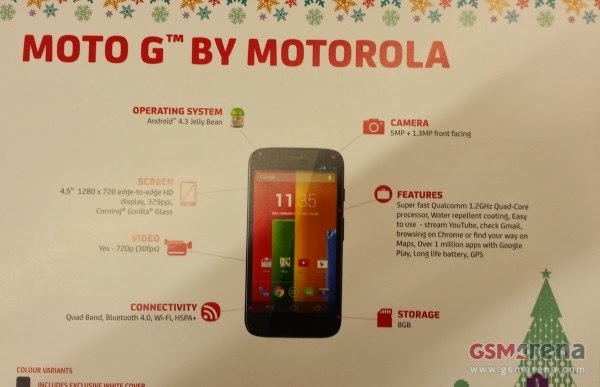 Additional features includes a 5.7-inch Full HD Super AMOLED display at resolution of 1920 x 1080 pixels and running on Android 4.3 Jelly Bean OS. It has a 13 MegaPixels rear camera with LED flash capable of recording 4K video and a 2 MegaPixels video calling camera. It has same features of Note 3 international version like 3 GB of RAM ( 2.3 GB user available ), 32 GB of internal storage capacity which you can extend up to 64 GB via microSD card and a big 3200 mAh battery. The Samsung Galaxy Note 3 Dual SIM version is not officially priced, but will cost you almost €735. 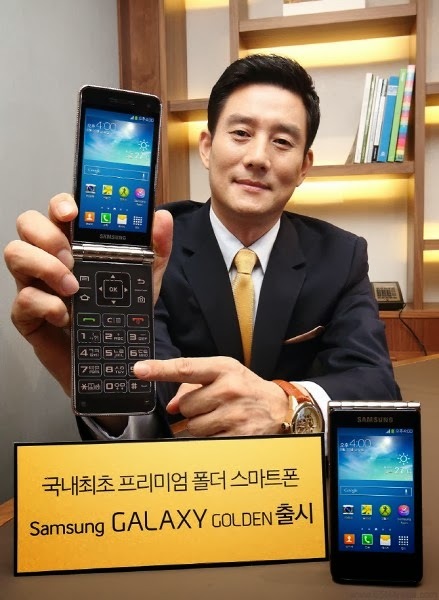 The priced are calculated on international Note 3 model.